Valentine’s Day is right around the corner! For those of you who haven’t figured out what to get the special love of your life, fear not! 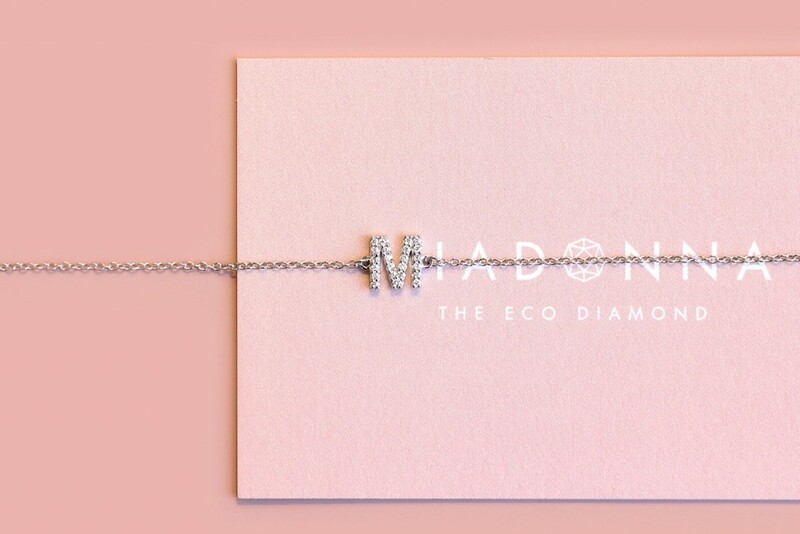 MiaDonna offers a stunning selection of man made diamond accessories sure to put a smile on her face. Here are some of our favorite gift ideas to get her this February 14th. Shop Lab Created Diamond Accessories. Pictured with a 1.75ct oval cut lab-created pink sapphire in 14K rose gold. 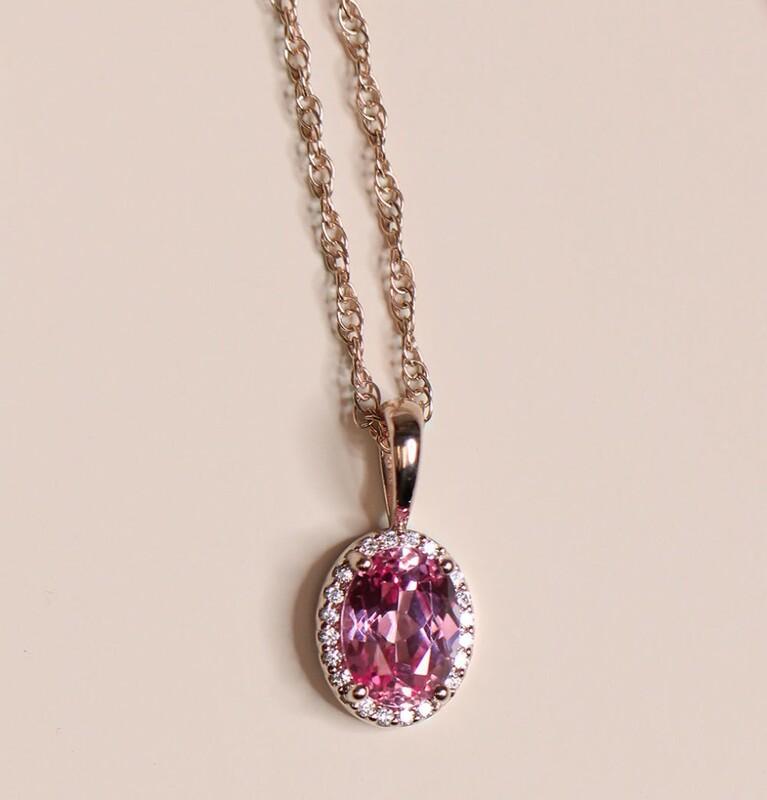 The perfect gift that says, “I love you.” Though the Diamond Halo Pendant can be crafted with your choice of round or oval cut center stone, the lab-created pink sapphire makes it the purest symbol of your heart. Pictured with a 2.0ct pear cut Diamond Hybrid in 14K white gold. You two may be the perfect pair, but this is the kind of pear she has her eyes set on. 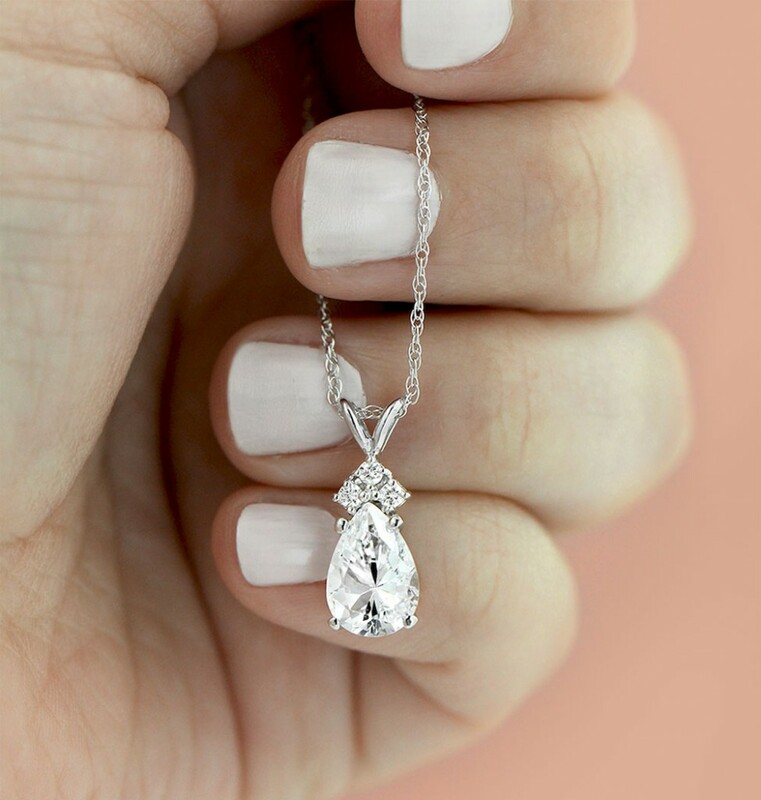 This stunning pendant is accented with three small natural recycled diamonds giving it the ultimate sparkle. 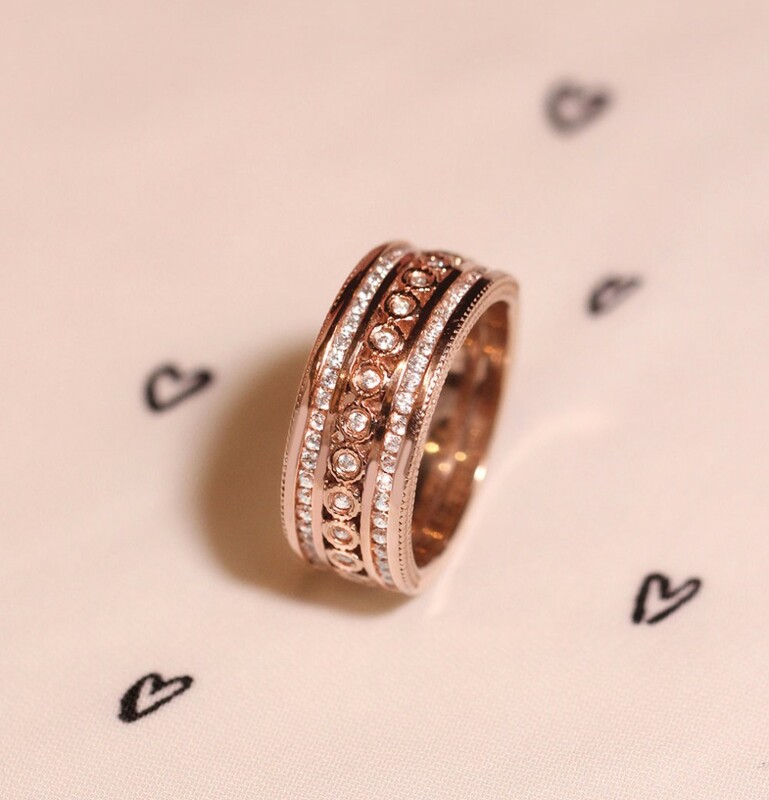 Pictured in 14K rose gold. Don’t be fooled by the name, this gorgeous band features three rows of brilliant diamonds and can be worn as an everyday accessory. No wedding needed, we promise! Pictured with 4.0ctw lab-grown diamonds in 14K white gold. This classic and timeless piece would be a dazzling addition to any jewelry collection. Set with 4.0ctw lab-created diamonds that are F-G in color and SI in clarity, it’s the perfect accent for any special occasion. Give her something with a personal touch to tell her you adore her. 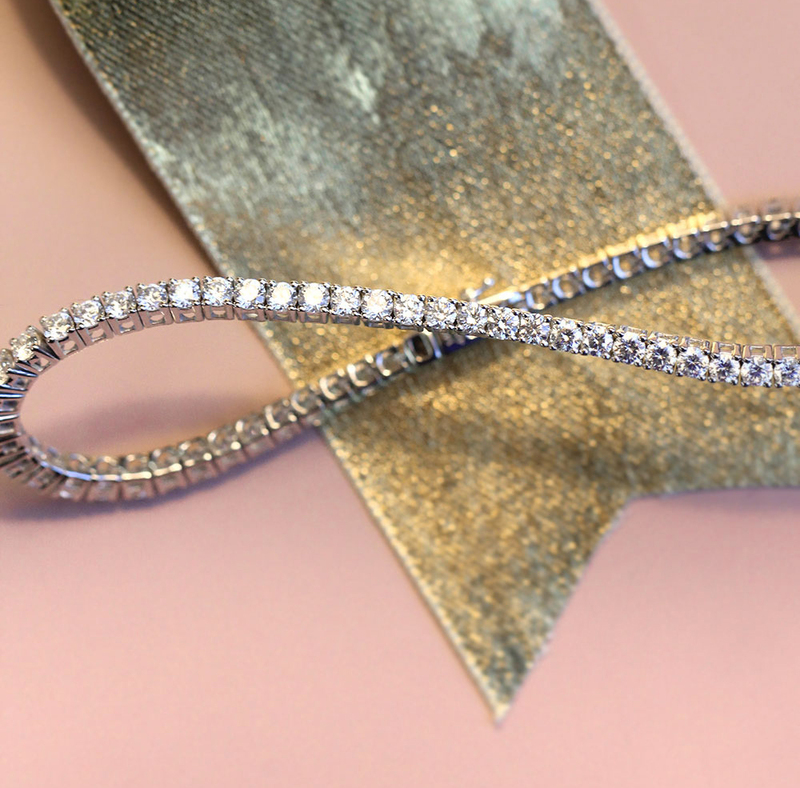 The Diamond Initial Bracelet features a single letter of your choosing accented with natural recycled diamonds. Pictured with 1.0ct (2.0ctw) princess cut Diamond Hybrids in 14K white gold. 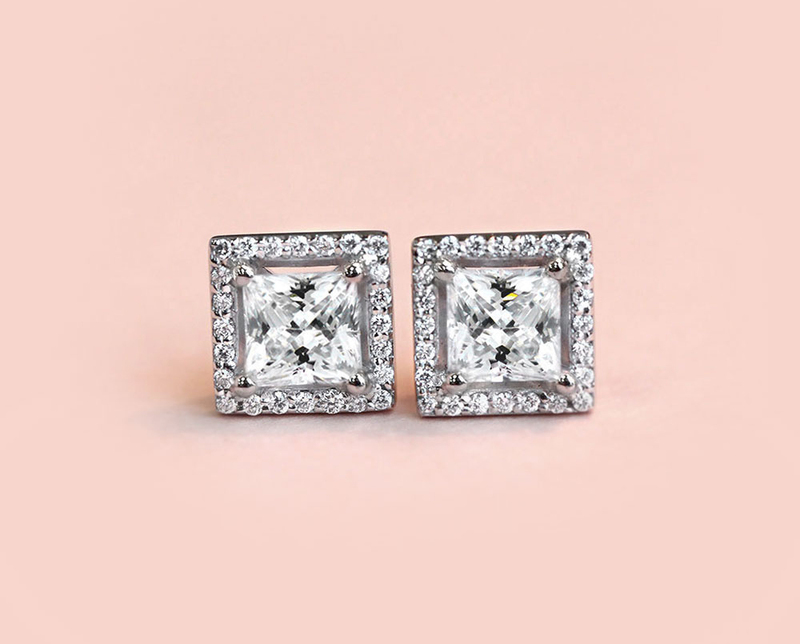 Whether crafted with round, princess, cushion or emerald cut stones, these earrings have a brilliance unlike any other sure to shine like your love.